Celebrate the Struggle – Fight for Justice! 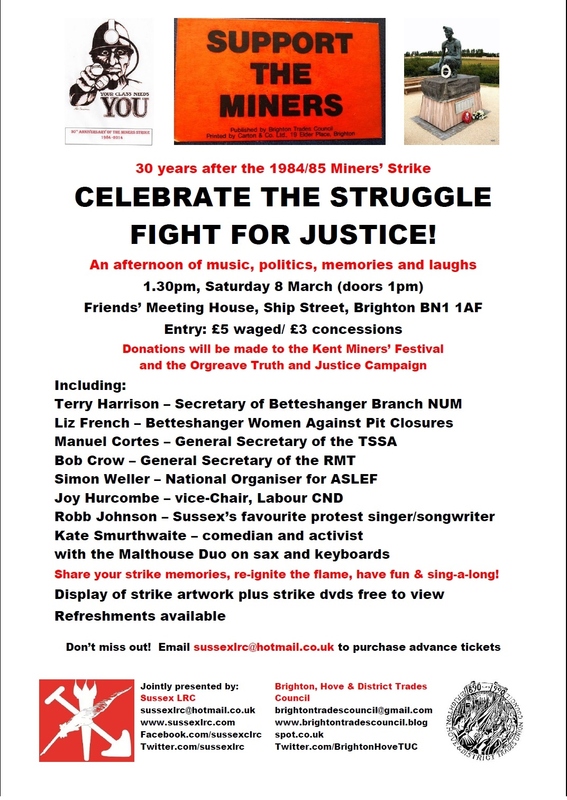 Together with Brighton & Hove District Trades Council, representatives of the Kent miners, Women Against Pit Closures, and some excellent speakers, musicians and comedians, we celebrate the 30th anniversary of the 1984/85 Miners’ Strike and mark International Women’s Day. Sussex LRC’s normal range of tasty refreshments will also be available! 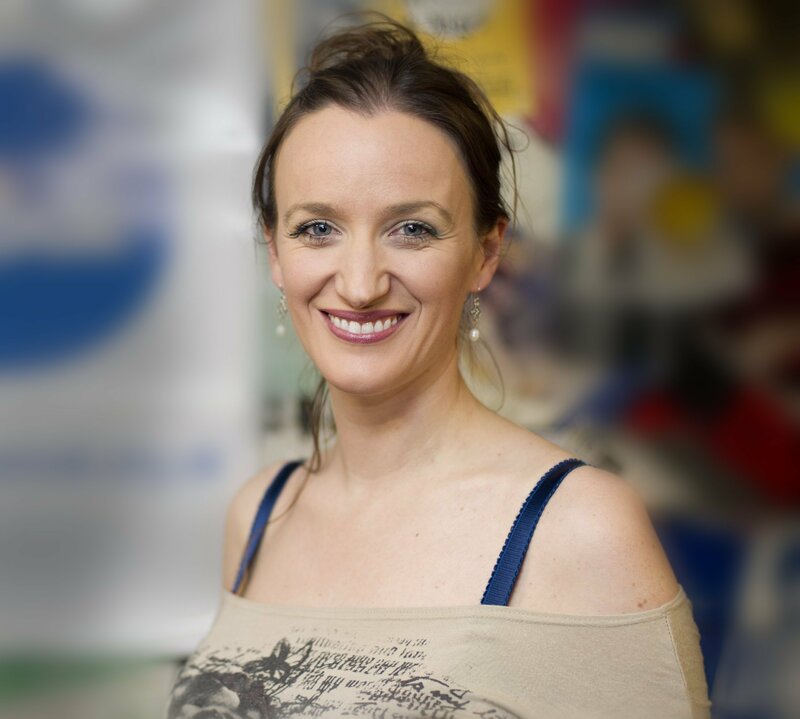 Our headliners include Bob Crow (RMT), Manuel Cortes (TSSA) and Simon Weller (ASLEF) – reflecting the great solidarity shown by railway workers to the miners during the strike – with Joy Hurcombe from Labour CND, as well as singer/songwriter Robb Johnson, comedian and activist Kate Smurthwaite, and the Malthouse Duo with Don Walker on sax and Robert Deering on keyboards. As this event is a fundraiser for the Kent Miners’ Festival and the Orgreave Truth and Justice Campaign, we want to ensure the Friends’ Meeting House is full to capacity, so, wherever possible, please email or contact us to buy your tickets in advance. To publicise this meeting please download our poster above, either to display or to use as a flyer. Most importantly, email us soon to buy your tickets: £5 waged or £3 unwaged. No one should miss this great event! 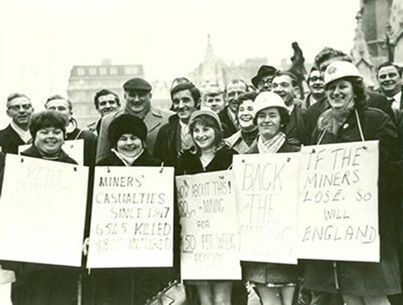 Lastly, urge your MP to sign Early Day Motion 1008 which, like us and thousands of others across the UK, notes the 30th anniversary of the 1984/85 Miners’ Strike, the devastation it caused to local communities, and the miners who still wait for justice following wrongful arrests, convictions and injuries. After almost three weeks, no Sussex MP has signed EDM 1008. 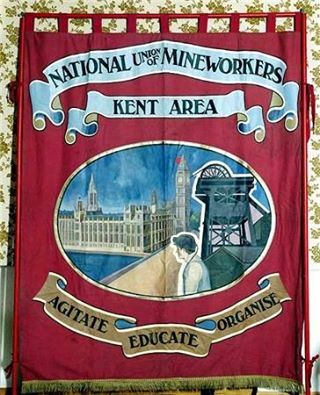 A disgrace given the suffering of the Kent mining communities that many in Sussex witnessed and will never forget. 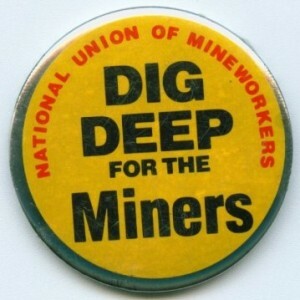 Solidarity with the miners!